We know that in pregnancy and new motherhood (and, really, anytime!) it is so important to eat a healthy breakfast. We also don't always have time to whip up a full protein packed, veggie-filled meal in the mornings. Enter these tasty treats. 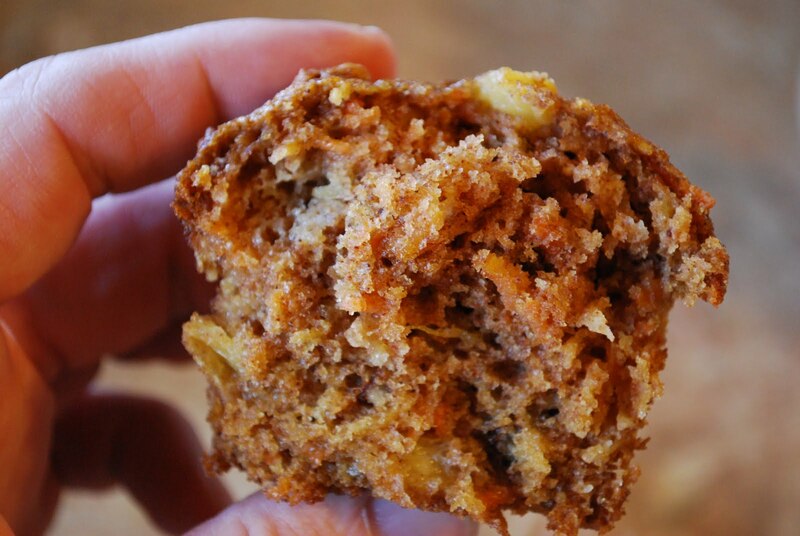 These muffins are full of protein, healthy fats, veggies...and they are gluten-free (and still delicious)! They are also easy to make. Great as a meal on the go (or part of a fuller morning meal) or as a snack anytime of day!